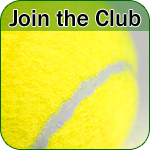 Everyone at the club loves their tennis on different levels and the committee work hard to cater for everyone and maintain Hartford’s position as one of the best clubs in Cheshire. Whether you are a budding junior champion, or an older player who takes their sport a little less seriously, Hartford has something for you. 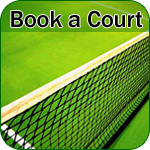 We have a fantastic team that deliver a wide ranging and versatile tennis programme. So why not pop down and find out more, we would be happy to see you!